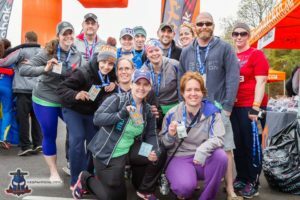 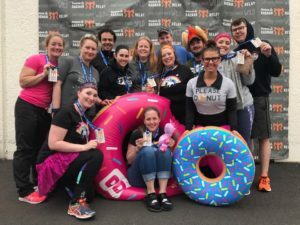 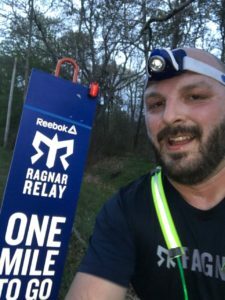 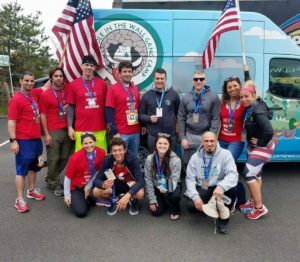 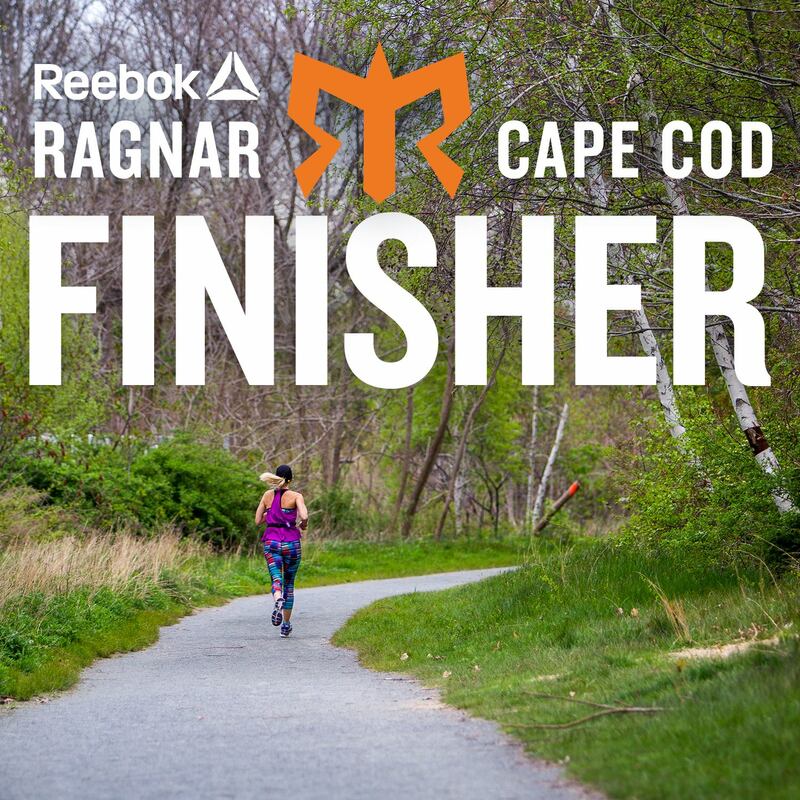 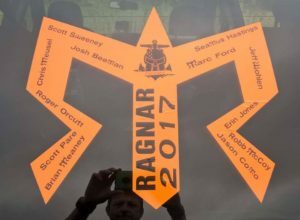 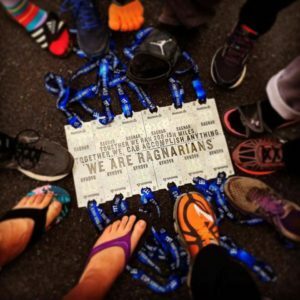 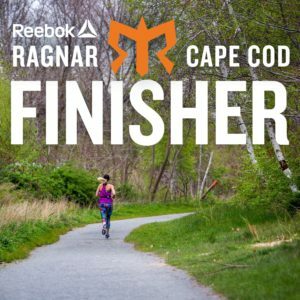 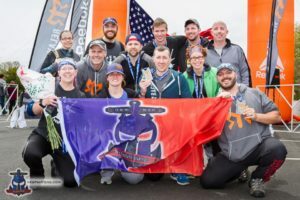 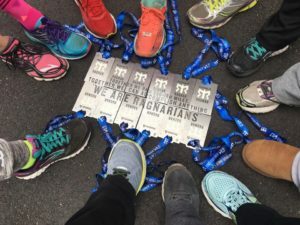 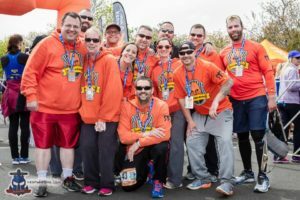 Home / Chatter / Ragnar Relay – whats all the fuss about? 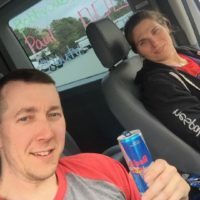 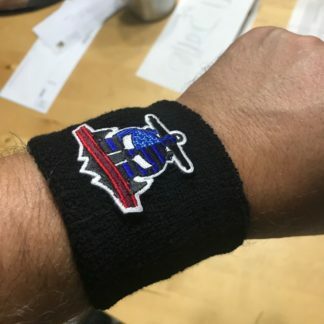 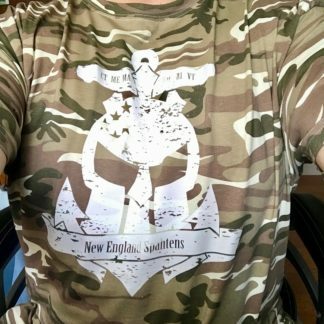 Previous post: Dev Blog 4/23 – Almost ready to rock! 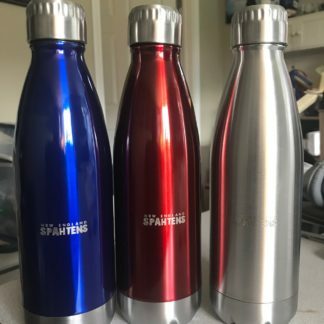 Come test it~!